Tax year 2017. 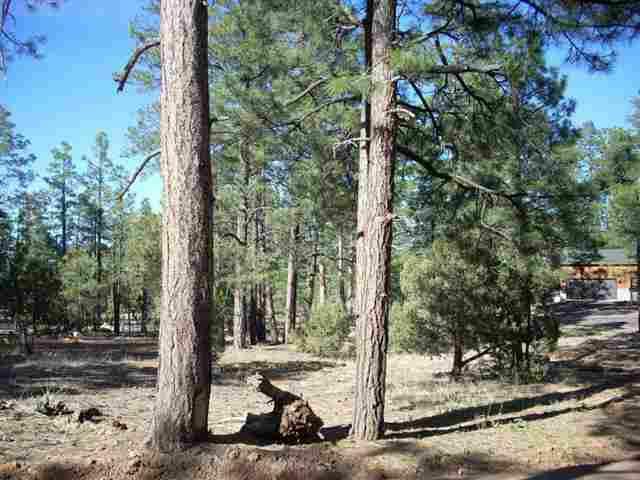 This heavily wooded 1.11 homesite does and is ready for your dream cabin. Power and shared well in with easy access too. Secluded feel and protected with deed restrictions for site built homes only without the cost and regulations of a HOA. Parcels like these are hard to find so don't hesitate. Buy now and build later.